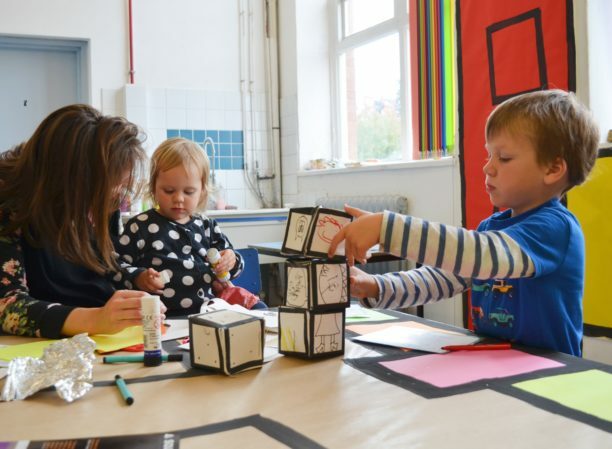 Art Stars is a great activity for young people who enjoy making stuff! A great introduction to art. You’ll learn the basics in art in a fun and relaxed environment. You can try lots of different art techniques including drawing, painting, ceramics, collage and lots more! You can make lots of different creations and find out what you like. It’s a fantastic way to make new friends too, so come along and get messy with us every Wednesday! There are only 15 places available for each session, so booking in advance is highly recommended. Bookings are open from the week before each workshop – just pop in to see us, or give us a call to secure your place.